The once-in-many-lifetimes show at the Royal Academy of Arts in London of the art collected by King Charles I has reunited, for the first time in over three and a half centuries, 140 works of the greatest fame and beauty, dispersed after his decapitation in 1649. Among the paintings in Charles I: King and Collector (until 15 April) by Titian, Van Dyck, Rembrandt, Holbein and Dürer, one great name is missing, however: Leonardo da Vinci. This is not for want of trying. 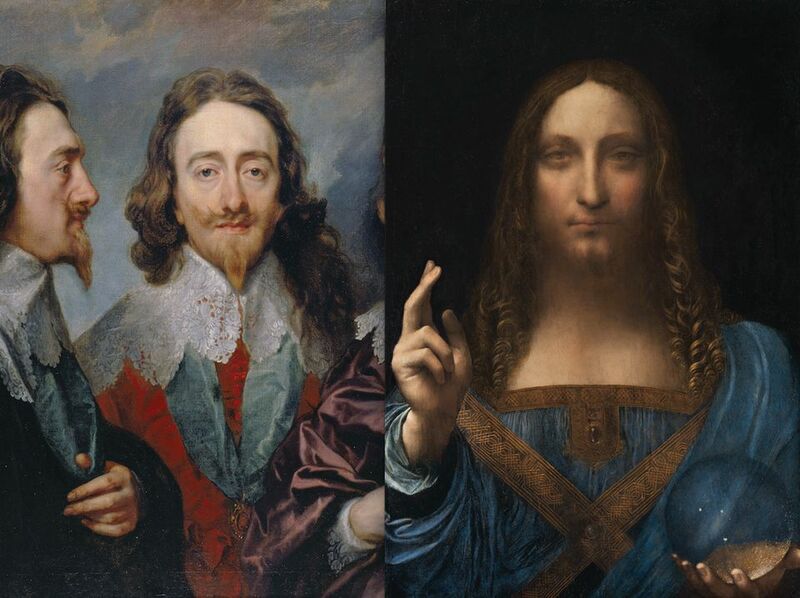 Leonardo’s Salvator Mundi was part of Charles I’s collection, valued after his death at £30, sold to John Stone, a mason, and returned to Charles II after the restoration of the monarchy in 1660 and was then dispersed again. As soon as the Louvre Abu Dhabi was revealed to be the new owner of the Salvator Mundi after the auction of the painting at Christie's on 15 November 2017, the Royal Academy requested the auction house to ask the authorities in Abu Dhabi whether they would lend the painting. The Louvre Abu Dhabi decided, however, that they wanted the painting’s first showing to be in the emirate, as confirmed to The Art Newspaper by the museum’s director Manuel Rabaté.